Children - A Crisis of Overpopulation? in your seed all the families of the earth shall be blessed." means "Heard." She named her third son "Levi" which means "Attached,"
At this point Rachel, the younger of Jacob's two wives, had no children. 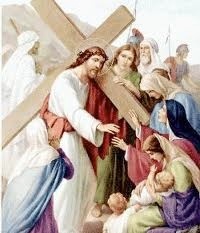 I in the place of God, who has withheld from you the fruit of the womb?" Rachel would be there to receive the child as her own. Rachel said she had wrestled with her sister and prevailed. women will call me blessed." mother. Rachel had the audacity to ask Leah for some of the mandrakes. that night with her son's mandrakes. she died in childbirth when Benjamin was born. not the only time in scripture where childbearing was considered a blessing. blessed Naomi who would act as grandmother and caretaker for this child. Peninnah because the Lord had closed her womb, yet Peninnah had children. Hannah was miserable and her husband Elkanah would try to comfort her. weaned. When she went to the tabernacle each year she would see Samuel. thi s woman." Hannah then bore Elkanah three more sons and two daughters. see grandchildren and descendants for four generations. heart of your house, your children like olive plants all around your table. Behold, thus shall the man be blessed who fears the Lord." 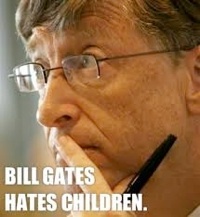 with children could not afford or risk. rear them to be mighty men and women in the kingdom of God. people turned to the Hortons to learn how to start a Christian school. touched the lives of millions of children in the United States and abroad. In times of crisis, it may be better not to marry or not to bear children. about the seriousness of marriage. an "accident" may become the greatest joy to his or her parents. child makes life less easy for the parents and siblings. Are we overpopulating the earth? fruitful and multiplying. 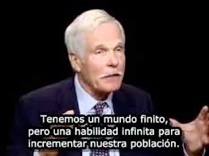 The world is overpopulated." one-child policy forced upon the whole world. health services" may do for the ZPG innovators. 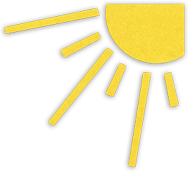 footprints" are producing global warming could have disastrous effects. governmental program to reduce populations that "we don't want too many of,"
stated that depopulation should be the number one foreign policy issue. Again, why is a Jew saying these things? labor shortage is even more serious than that of Europe. to develop resources and the motivation to do so. both parents who are entirely self-supporting, accepting no government aid, and whose children are brought up in an orderly fashion. 1. Name some Bible characters who viewed children as a gift from the Lord. obviously more so than many American women today? 3. In what cases do we see that God "closed the womb"? 5. Describe the childbearing "race" between Leah and Rachel. Why were the names of the sons significant? 7. How should we view our own children? Horton to serve God in a greater way? Few married couples today stop to think about what the Lord would have them do when it comes to family planning. We often assume that our family size should be a certain number and there is no need to even pray about it. The Biblical attitude toward children is that they are a blessing, and they are certainly not to be considered a burden. Children are to be nurtured as well as disciplined and trained to be of loving service to others in the family. Read about the dangers of the “Zero Population Growth” ideas. Though evangelical Christians seem afraid to raise children in this culture due to the evils in it, it was Christians who rescued abandoned children of the Roman Empire and who had large families of their own that overtook the Romans. Yet, some of those children were thrown to the lions by persecutors, so it was an evil age worse than our own. Presently, population growth through reproduction is exponential among Muslims, Mormons, and welfare recipients. 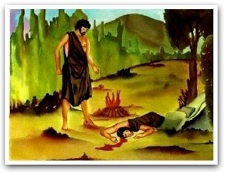 Though Cain, the first human ever born, became one who murdered his righteous brother, his birth was a cause for rejoicing. 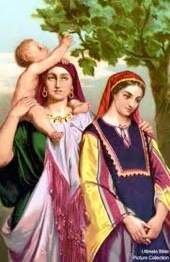 Leah, at left, became the mother of six children while Rachel remained barren, causing Rachel much grief in this childbearing contest. After years of yearning, Rachel finally bore Joseph. 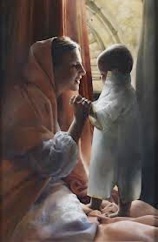 Hannah prayed earnestly for a child. God answered her prayer and gave her Samuel plus six other children. 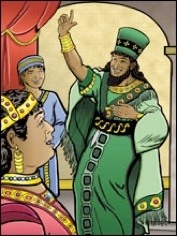 Haman gloated over the fact that not only that he was so powerful, but that he had many children. 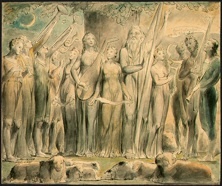 Job loved his ten children and prayed for them. However, he lost all of them in a tornado, but God later gave him ten more children. Jesus told the women to not weep for him, but to weep for their own children since trouble was soon to come on the nation. 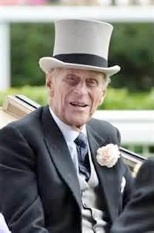 Prince Philip wished to be reincarnated as a deadly virus to help solve the supposed problem of overpopulation. 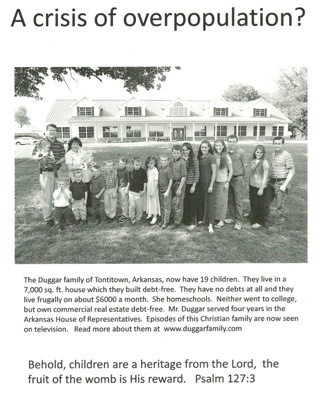 Note: Since spring 2015, the Duggar family (above) has come under fire due to the misdeeds of the eldest son when he was a teenager and later his dalliances as an adult. Their TV show is no longer aired.